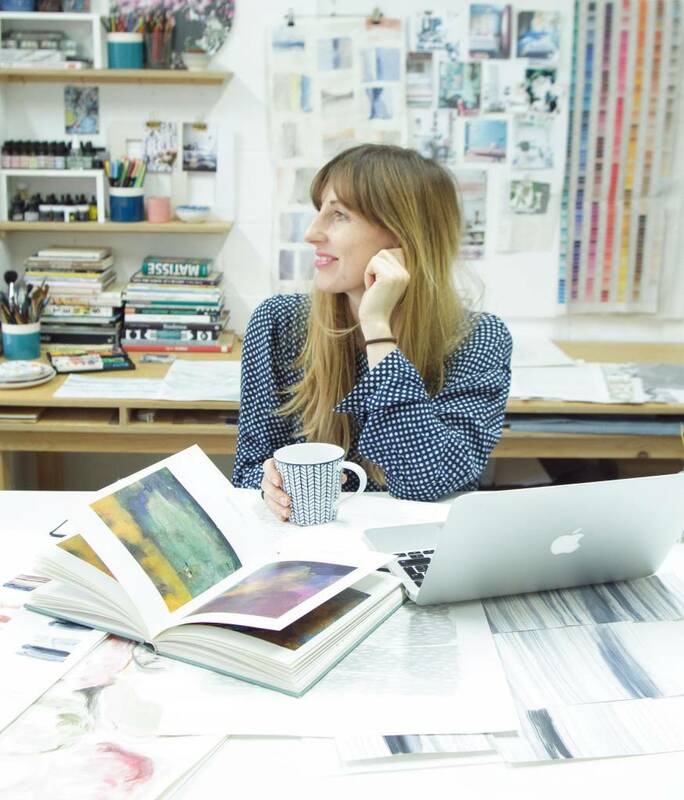 Imogen Heath explores color, texture and technique through fabrics and wallpapers that use traditional, digital and hand-printed textile practices. Sumptuous velvets, hearty wool, and light linens wear floral patterns and rich palettes that recall the British landscape. Her designs are created in her studio and then produced in-house or in British mills.